All the Buzz was pleased to create the copy for the website for Advanced Family Dentistry, an existing dental practice operated by Dr. Sonny Kim in Reston, Virginia. Dr. Kim’s dental practice had been open for many years, and required a refreshed website to reflect a more modern and professional look. A bright new design, easy navigation, and short, yet informative copy was just what he needed and wanted. We noticed that some of the basic information people need to know was missing from the original site and added this to the new site, along with the new and more advanced specialties now offered by the practice. The new copy highlights the benefits of Advanced Family Dentistry’s dental care, customer service appeal, and experience. The new website introduces an informative blog that highlights the various areas of Dr. Kim’s practice and answers questions people may have about dental care and dental issues. The new copy and blog boosted his search engine optimization (SEO) to make him more easily found in an organic search of dentists in the Reston and Northern Virginia area. It will continue to climb in the rankings as more and more focused content is added. Professional practices, like dental and doctor offices, need to update their their websites regularly. An old, outdated or unprofessional website will not create confidence when trying to attract new patients. It will also not serve as a marketing tool or appear in Google searches. And as most people turn to the Internet to find services they need, this can be disastrous for a practice’s ongoing success. If you need to update your website’s look or copy, need a professionally-written blog, or would like to improve your SEO rankings, please contact All the Buzz. “By writing well, you can stand out from the crowd. When I was director of marketing for a national company, my office was situated right next to that of the president’s. One day, he walked by my door and saw me sitting in the visitor chair at the opposite side of the desk than my normal chair. I was just sitting. We are often so busy working at our own jobs that we can overlook the point of view our customer sees. Therefore, it is good to either take a moment to “sit in their chair,” or hire an outside eye (trained consultant) who can identify just what it is the customer sees…and needs. Price is what you pay. Value is what you get. 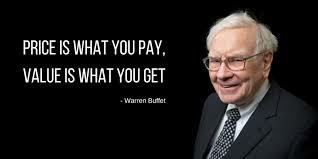 I love this quote from Warren Buffett because it truly describes what sales and marketing is all about. If your clients or customers are complaining about the price of the services or goods you are offering, they probably don’t understand the value of what they are buying. And this is where you need to beef up your marketing efforts. We’ve all heard how we must feature the benefits of an item, not its features when selling. This concept takes that credo to a new level. People will pay — and pay handsomely — for something they value. 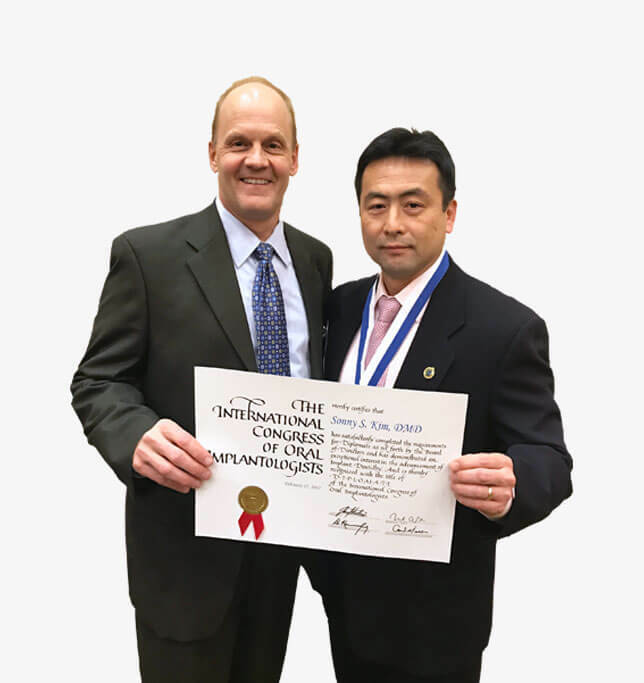 All the Buzz was instrumental in creating the copy and blog posts on the website for EverSmile Dentistry, a new practice opened by Dr. Eddie Choi, D.D.S. in Sterling, Virginia. Dr. Choi acquired the dental practice of the retiring Dr. Rubino of Rubino Dental, opening in the same location. However, Dr. Choi’s philosophy and areas of practice had to reflect his own practice, not that of the former owner’s. If your website receives text input (like eCommerce) but does not have an SSL certificate, come October 2017 Google Chrome will begin “punishing” sites by posting a red “Not Secure” warning visible to anyone seeking out your website. This means that your website address must read “https” at the beginning of its address, rather than “http”. When secure, the “s”, along with a lock icon will appear in the header bar in your web address. All the Buzz is pleased to offer this guest post by William Skuba, Director of Marketing at Enable, a web design firm offering affordable web design, graphic design and marketing for small businesses. Whenever I use it in conversation, I immediately see the person I’m talking to lose interest. His or her eyes glaze over, he gives a canned response like “Oh cool,” and I know he isn’t listening anymore. And I don’t blame him. What does the word “marketing” even mean? I hardly even know what it means, and I do it for a living. 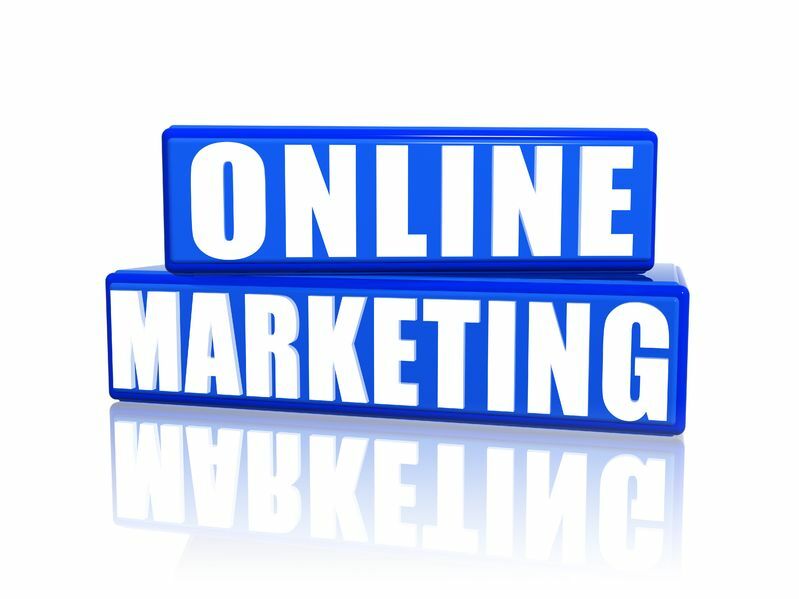 The fact of the matter is, the term “marketing” has become a vague, meaningless term from decades of overuse. You see self-styled gurus on Facebook offering reports on: “Top 7 Secrets of Marketing,” or “The Content Marketing Hacks That Made Me My First Million.” And you see YouTube ads trying to sell training courses and webinars about how you too can make millions from home simply by starting a digital marketing agency. 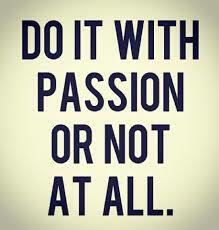 Do You Have Passion For Your Business? Take This Quick Quiz. If you don’t love your business, you probably dread going to work every day. It’s a bad feeling. And unfortunately, it is not only you who feels that way, your customers pick up on it as well. They say that those who are passionate about what they do never feel as if they are working. Their passion is what drives them, and what makes them successful. Any good web designer or web copywriter will tell you that you cannot have duplicate content on your site. They’re right–in most cases. Do You Have a Good Story? Share it With the Media.